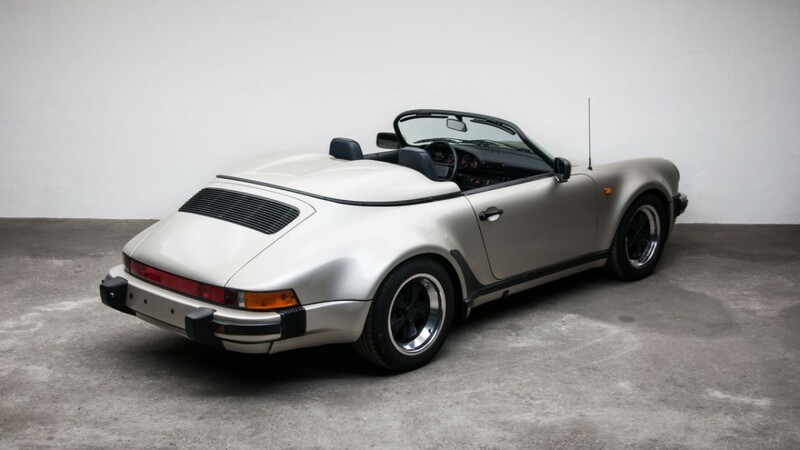 The definition of '80s cool. 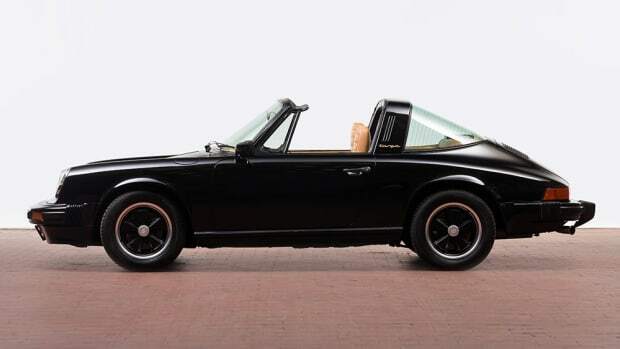 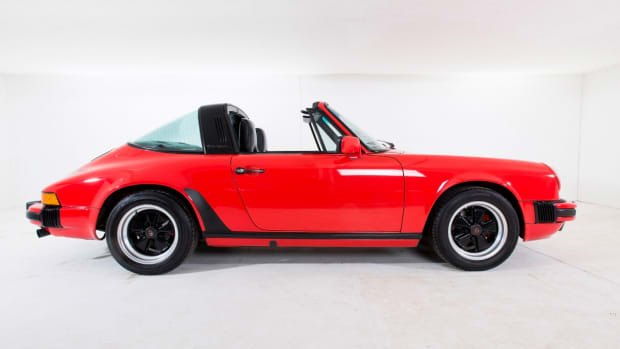 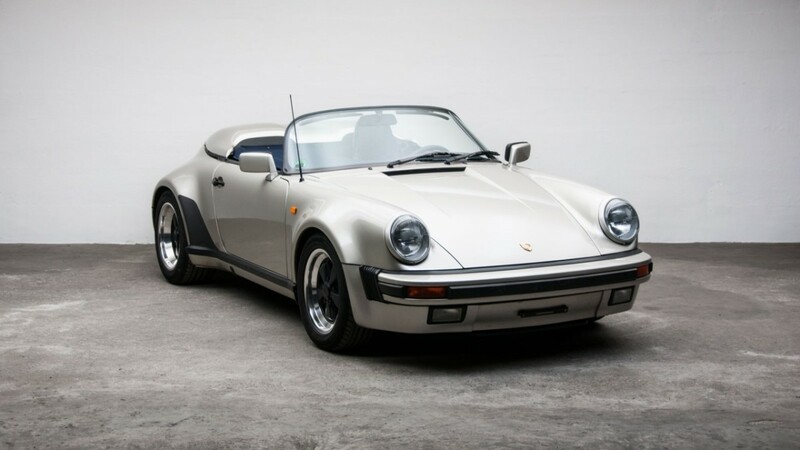 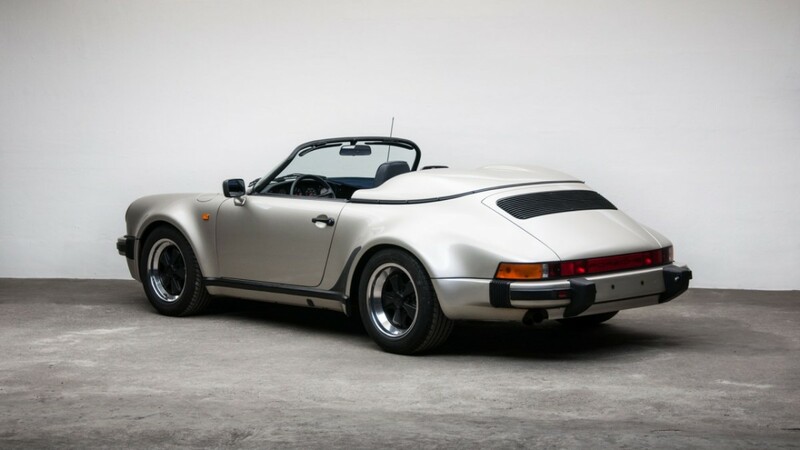 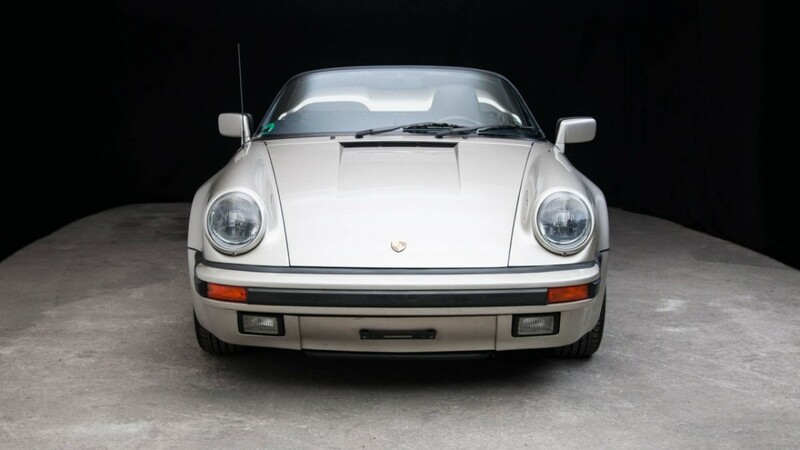 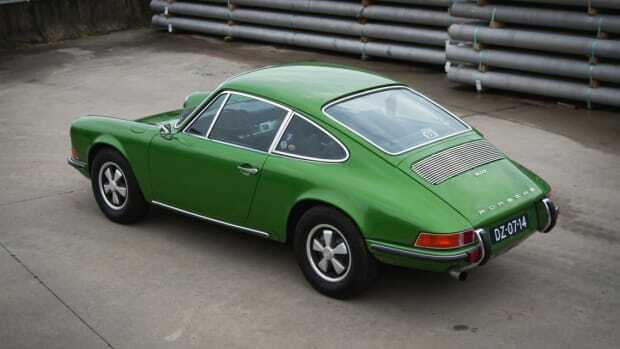 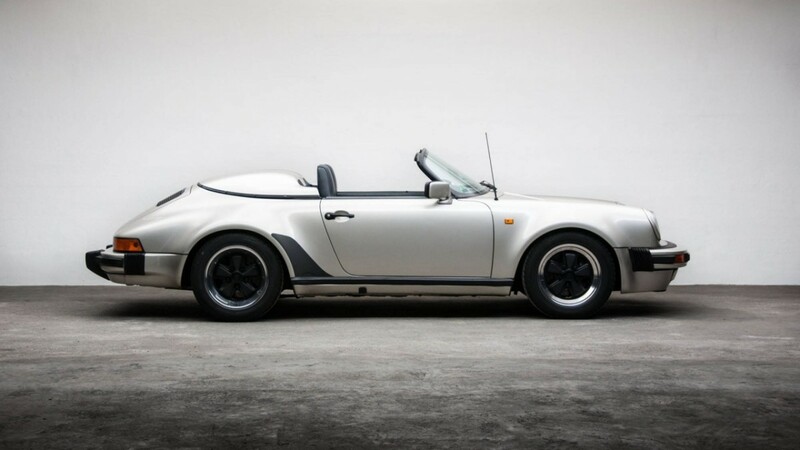 This stunning 1989 Porsche 911 'G' for sale is a downright head-turner. 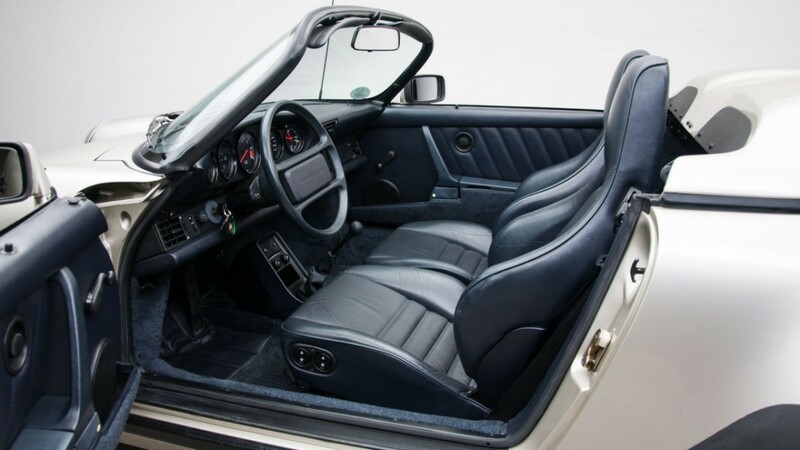 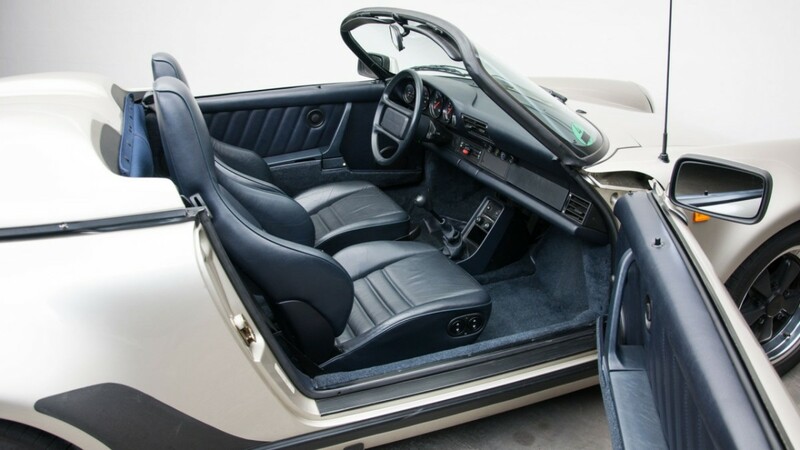 The navy blue leather interior is not something you see everyday but totally works and everything else about the ride is as stylish and pristine as a Porsche from this era can get. 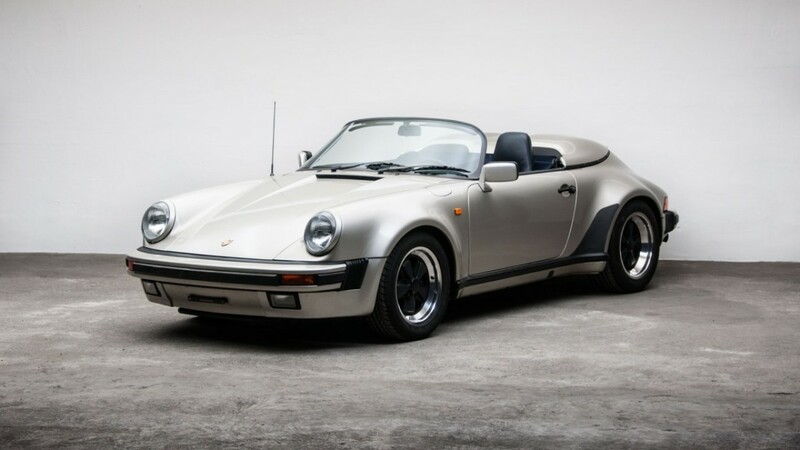 Are '80s cars making a serious collectors comeback? 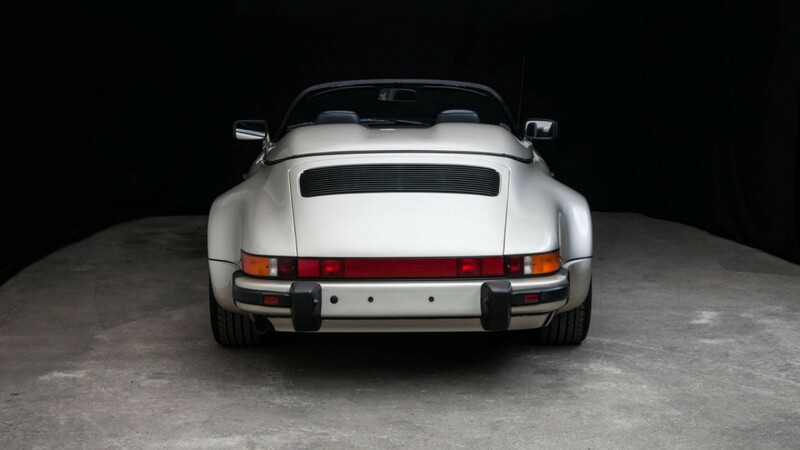 We sure think so.